Some of the Dynamo team are in Las Vegas this week for CES – “the biggest event in the tech calendar” – according to TechRadar and a quick Google search. The show, which has over the years launched VHS, Tetris and, er, Mr Marinator is the place that dictates what we’ll all be buying at Christmas 2013 (yes the tech industry thinks that far in advance). 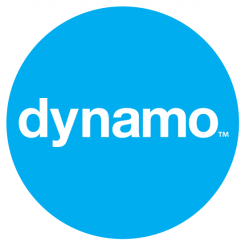 Dynamo are going along with a few of our clients to help shape the story in 2013, so don’t be surprised if this time next year your plants talk to you, top games franchises are available everywhere you go and your phone seems to even read your mind!